الخيار الأفضل للحصول على المتعة والاسترخاء، Boutique Hotel Warwick House يقع في منطقة رائجة من أفضل مناطق المدينة. يقع الفندق على بعد 1 km من مركز المدينة، ويؤمن الوصول إلى أهم مراكز المدينة. سوف يعشق النزلاء موقع هذا الفندق، فهو قريب من أهم المعالم السياحية في المدينة . إن Boutique Hotel Warwick House حريص على توفير الراحة للنزلاء، فلا يوفر الموظفون جهداً في تقديم أفضل الخدمات وضمان حسن الاستقبال. يمكن لضيوف الفندق الاستمتاع بالميزات التالية على أرض الفندق: واي فاي مجاني في جميع الغرف, أمن على مدار 24 ساعة, خدمة التنظيف يوميًا, مدفأة, تسجيل وصول/خروج سريع. بالإضافة لهذا، تتضمن كل غرف الضيوف مجموعة واسعة من وسائل الراحة . بعض الغرف توفر حتى تلفزيون بشاشة مسطحة, بياضات, مناشف, غرفة معيشة منفصلة, اتصال لاسلكي بالإنترنت لإرضاء أكثر الضيوف تطلبًا. سواء كنت من محبي الرياضة أو كنت تتطلع لتفريغ عناء نهار صعب، ستجد خدمات ذات مستوى عالي بانتظارك كمثل مسار جولف - ضمن 3 كم, التزلج على الجليد, غوص, صيد السمك, تدليك. مهما كانت أسبابك لزيارة المدينة، فإن Boutique Hotel Warwick House هو الخيار الأفضل لإقامة مثيرة وممتعة. Previously stayed 2years ago and it was better but sinking due to owners loss of interest. They are still trying to sell! Slightly far away from the Church (city center). The hotel is a nice old house and the breakfast is really good. We loved our stay at Warwick House. Full of character and charm & stunning antiques and yet still with a warm and homely atmosphere. Thoroughly recommend. You won't be disappointed. Ok, got to hotel late, too dark. Nice old building, nicely re-apointed and some lovely features. 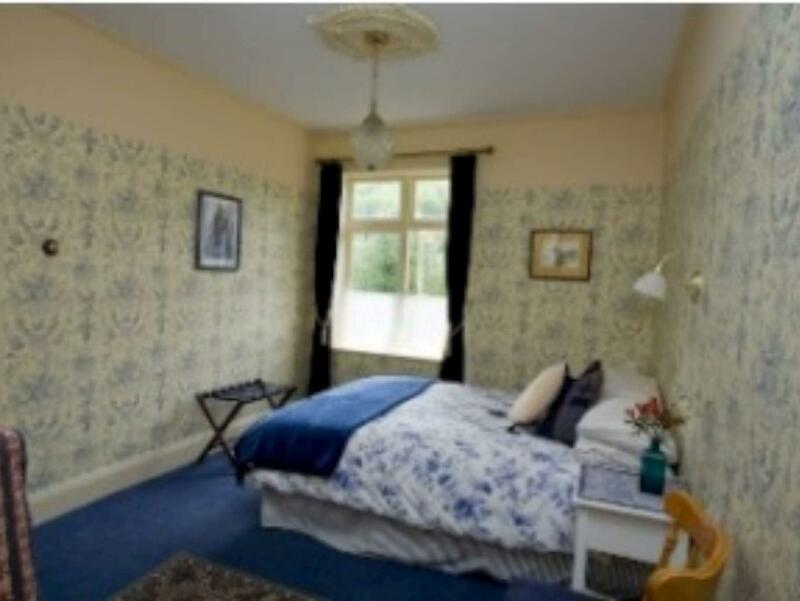 Lovely place, freindly staff and very close to the town centre. Lovely place to stay and vist freinds in gthe town. 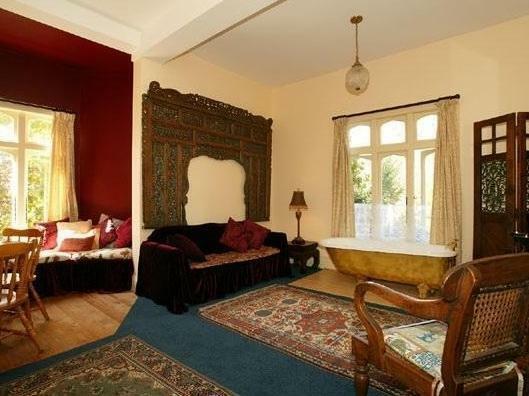 An amazing fully restored early Victorian Manor house. Very close to the central city Very nice experienced hosts. This was a real find. We love older Heritage homes. 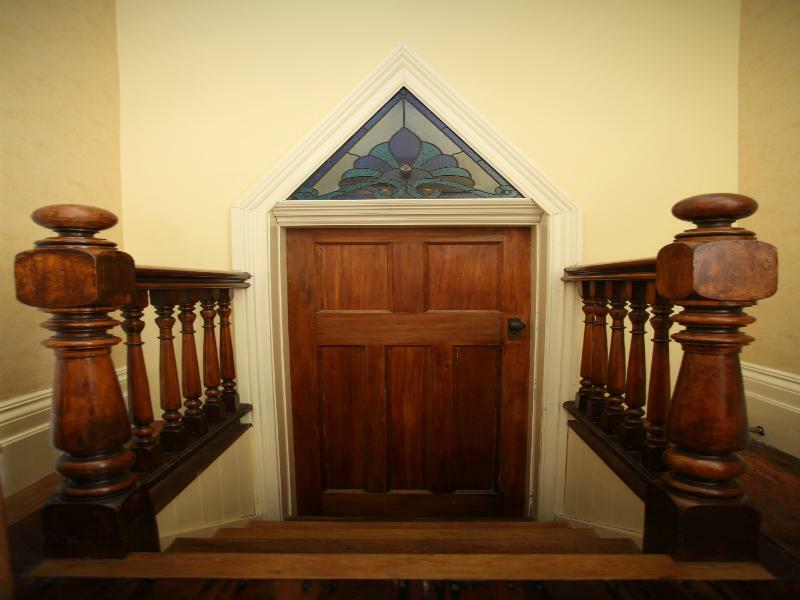 There are very few around in New Zealand and Warwick House has to be one of the most amazing old homes that you would ever find in New Zealand. Built in 1854, it has been incredibly well restored. The highlight is the amazing 'Grand Ballroom' which is just a huge trip back in history. It would be an amazing place for a wedding or small conference. Our hosts serviced a great breakfast of most home made things for us. They had loads of infomation about the area and had clearly checked it all out. There is a lovely black Lab. called Vicky who you can take for walks - she loves it. Nelson is our favorite place in New Zealand, the city is so pretty and there is just so much that you can do in the area. Beaches, rivers, walks, lakes, art, craft, markets festivals, wineries and lots of great boutique beer - all that in the sunshine.. Comfort, cleanliness, friendly amenable hosts. 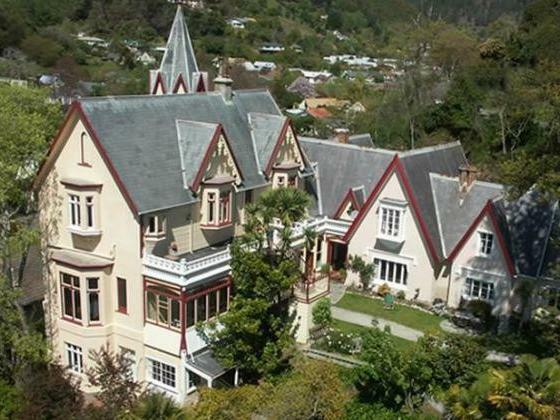 A lovely three days made more special as my forebears had worked in this historic building when it was one of the biggest and first houses in the South Island. Absolutely beautifully restored to its former glory. Owners (restorers) who love to share theirs and the house's journey with any guests who are interested. Warm, restful, comfortable and handy to everything. The location, the building, the staff. Service was helpful but place could have been prepared a little better for my arrival. I had taken self catering option and fridge wasn't turned on (which I didn't realise). Had to rummage around under cupboards to find switch. Electrical cable was missing from TV and I had to ask for it and no sugar for tea and coffee making - all small things and all of which were fixed the moment I asked,very pleasantly and with a smile. The resient dog and cat were a joy! 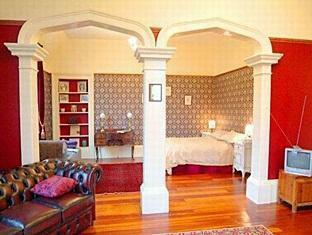 Amazing Heritage property, short walk to Nelson city, great breakfasts. this was a lovely stay, our room was very clean and nicely presented. the property has a really stunning ballroom, completely renovated by the current owners. the hosts, nick and jenny was really helpful with some great ideas on what to see and where to eat. nelson is a lovely small city with lots to do in the area - you should probably book here for at least 3 nights if you can. Bed was soft and very old. Don't think it had been replaced since the 1920s. Need to cover up the window on the door to the ensuite. A thin curtain just doesn't cut it. Staff were working holiday makers from Europe and just didn't seem to understand what was going on. We booked this hotel because the "castle" theme attracted us. It was really out of curiousity. When we reached there, we marvelled at the location and the outlook of the accomodation. The hosts did great job to do up the ancient building. We had fun exploring the room but were disappointed as our room were not made up although we had 2 nites stay. The hosts were apologetic but we were really disappointed. such a lovely old building and a great job on bringing it back to life. the rooms were great; good bed and bathroom. the only downside is that it was a bit dusty and there were a few cobwebs in the tower. a good spring clean would make the stay even better. This is a fine Boutique Hotel, with lots of Asian decor features, due to the numerous Asian travels and residential stays of the owners' family. The suites are huge and functional, and I really enjoyed my brief stay at that hotel, right before heading to the Interislander Ferry in Picton, traveling to the North Island of New Zealand. Gutes Frühstück. Zimmer und Bad nicht sehr sauber. Einrichtung veraltet.